Social media. It’s not just a platform for sharing your food, current activities and the summer trip you took to the beach — it’s also crucial for sharing integrated marketing strategies with your audiences. The new year is the perfect time to revisit and refresh your business’ social media presence. It gives you an opportunity to stand out among competitors and increase awareness about your services, products or community involvement. It all starts with a social media strategy. What are the metrics telling you? This is an opportunity to review and analyze your social channels, the content you share, comments and feedback customers provide, along with what posts receive the most engagement. By doing this, you learn what your audience likes — and this should influence your content strategy. MCCI uses various monitoring and reporting platforms to track social media analytics. How can social media play a role in your company’s strategic business or marketing plan? Consider what your reasoning and objectives are when it comes to your business. Do you need more attendees and registrations at events? Have a sales lead goal? Need to sell a certain number of products by July? Nailing down these details provides a glimpse at what your content and plan will be. What’s a content calendar? Next, after you’ve reviewed 2018’s metrics and determined how social can assist in your business goals, it’s time to begin creating a content calendar, inventory library and setting a cadence. Decide which platforms are most important to your target audiences, define your content mix (branded posts, inspirational quotes, third-party content, infographics, etc.) and set a cadence for how many posts you want to develop per week that makes sense for your follower base. Set some goals! Now that you are prepared to begin a creative social media strategy that aligns with your marketing objectives, it’s important to set some goals for each platform and periodically check in and adjust the plan based on your audience’s needs. If your goal is to gain 400 followers on Instagram by the end of 2019, what do you need to do to reach it? Halfway through the year, logically, you should have gained 200 to be on track. If not, then something must change in order to keep growing. 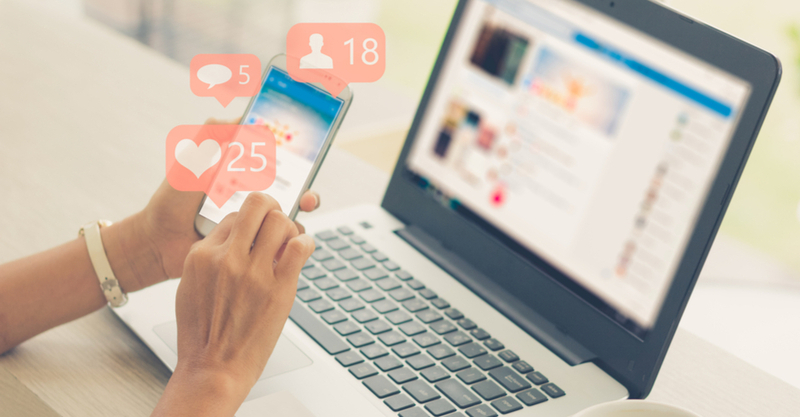 These tips should keep your social channels on track for 2019! MCCI also offers social media services, which include creating strategic plans as well as monitoring and benchmarking against competitors. To learn more about how you can take your business to the next level, contact us. Wine Enthusiast. Wannabe Golfer. Nature-loving. When she is not trying a new tasty wine or attempting to land a birdie, Kambren can be found with her fiance, Eric, and fur child, Lucy, dreaming of the next travel location and when can she can be outside in the sun again. 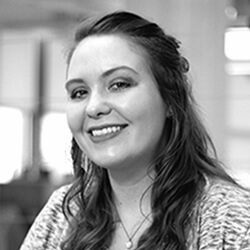 Kambren is a communications executive, which involves helping a variety of clients with their day-to-day needs and achieving their marketing, social media and PR goals.